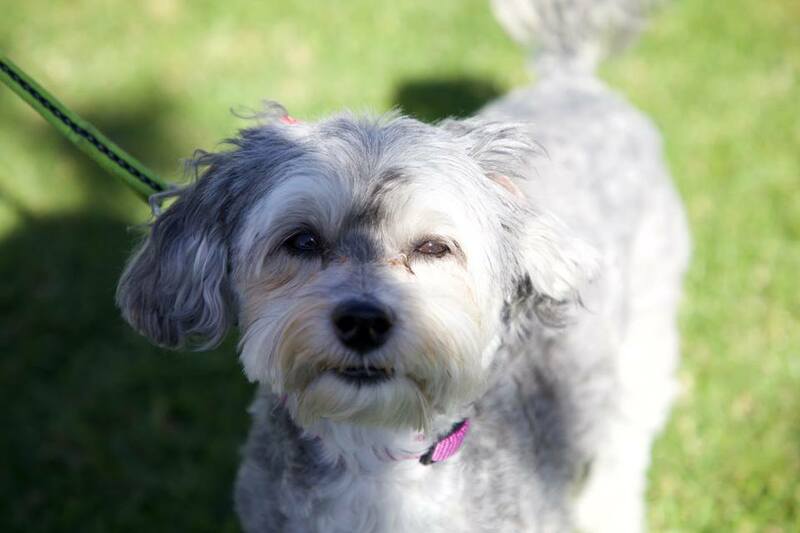 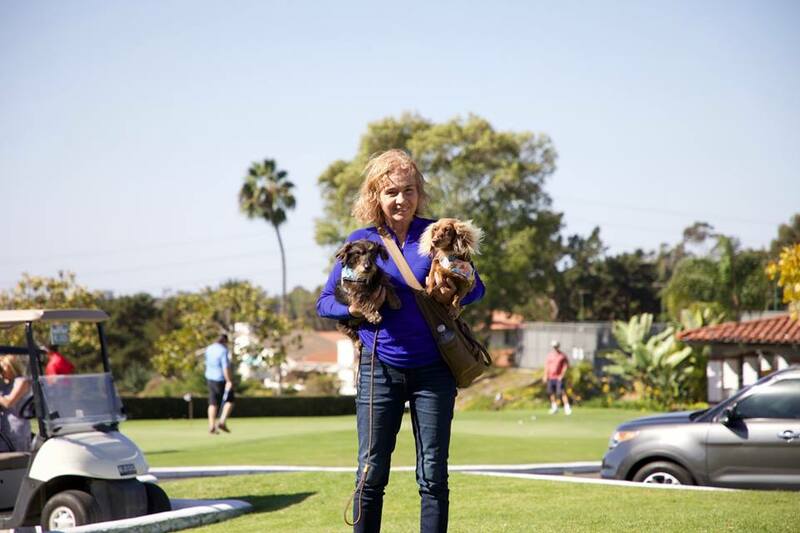 Pictures — FACE’s Dog Friendly Golf Tournament! 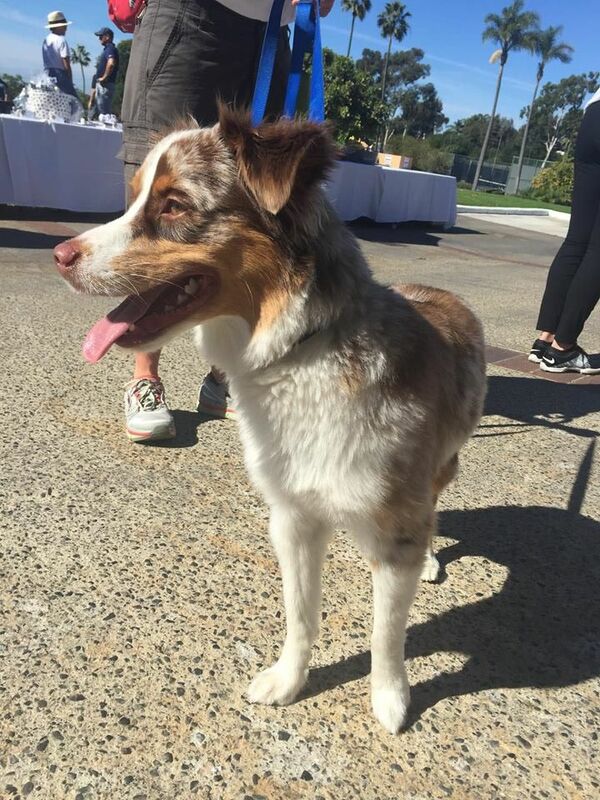 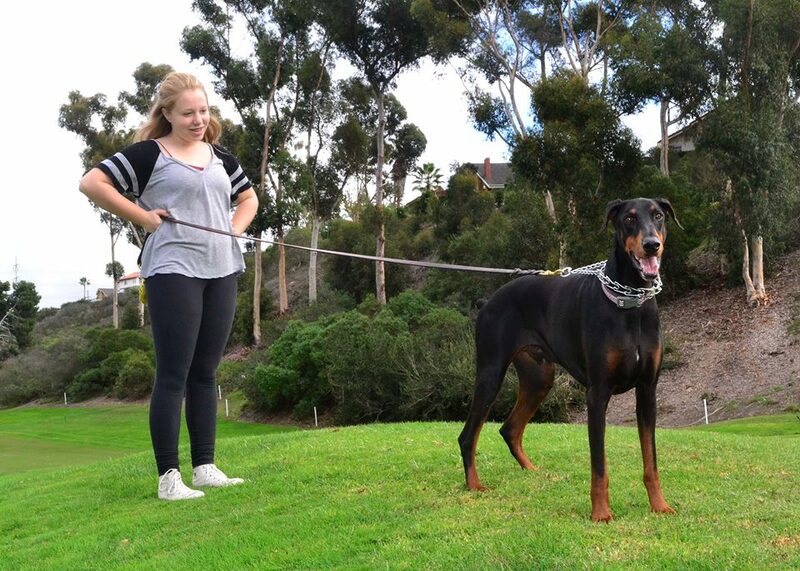 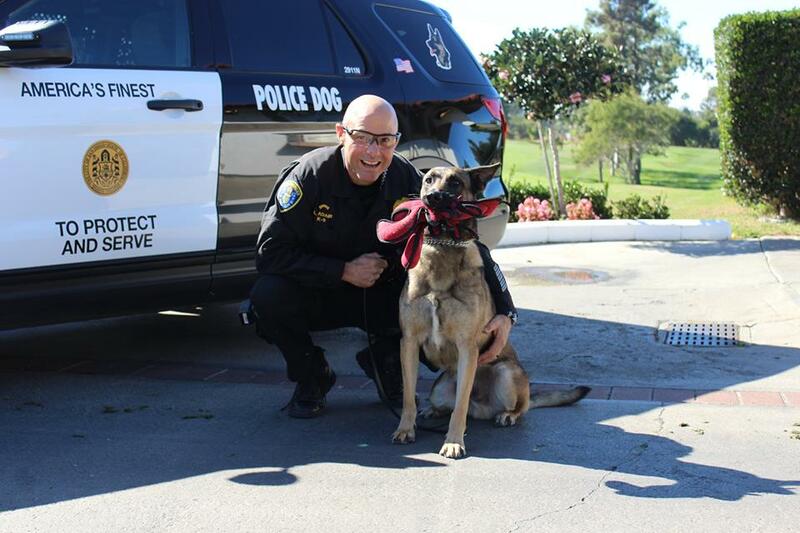 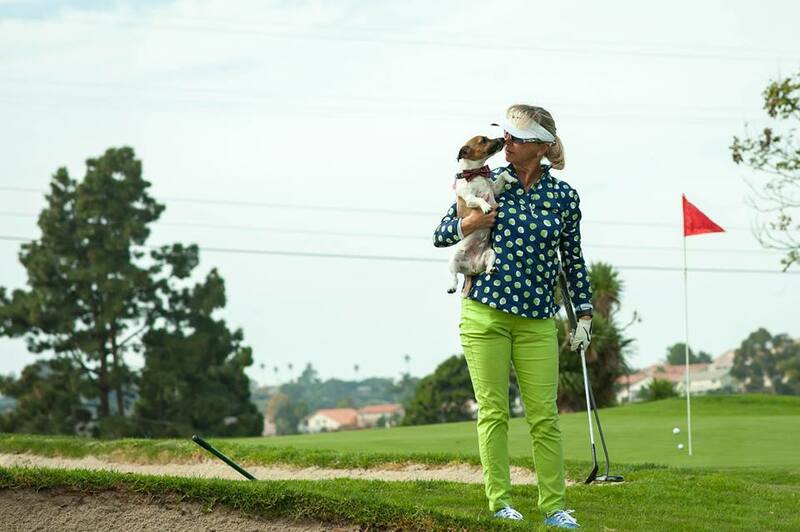 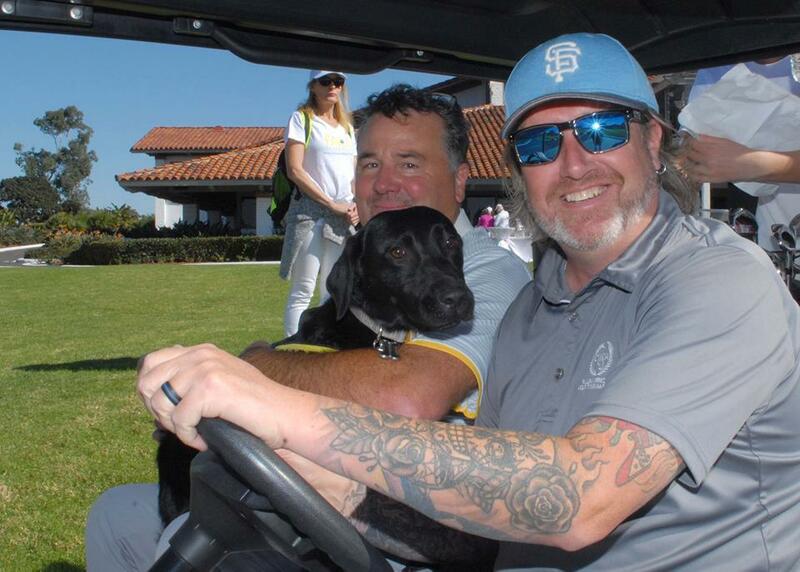 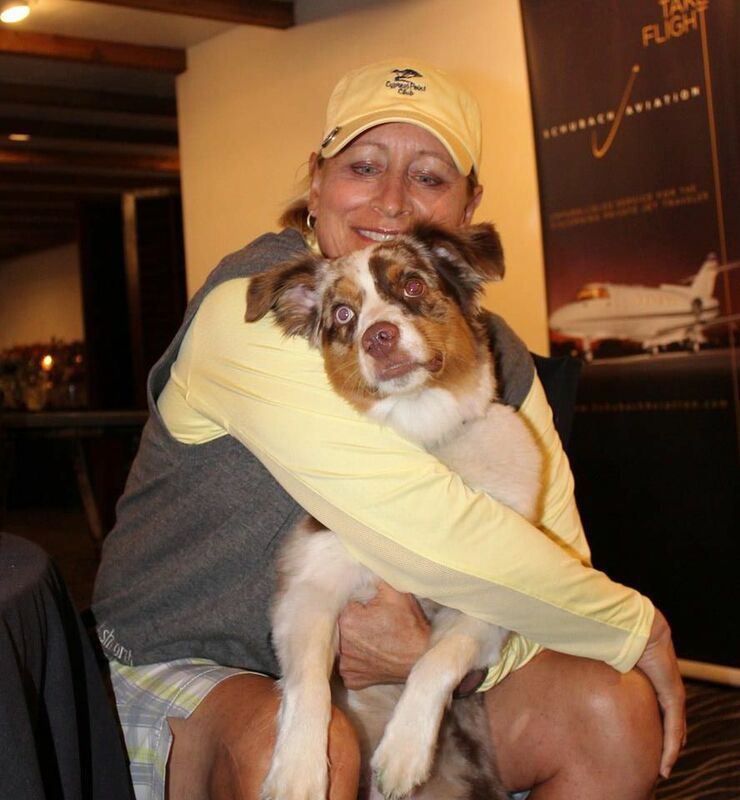 Dogs and their people enjoyed a fun day of golf and beautiful San Diego weather recently…and all for a great cause: our invitational golf tournament fundraiser! 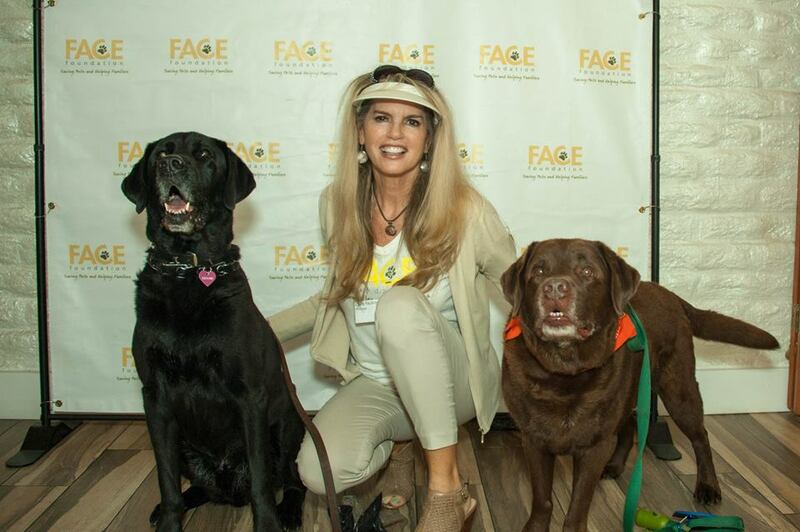 Thanks to all of our friends, supporters, and special guests for making this great day happen, and for helping us save the lives of beloved family pets in need of critical veterinary care! 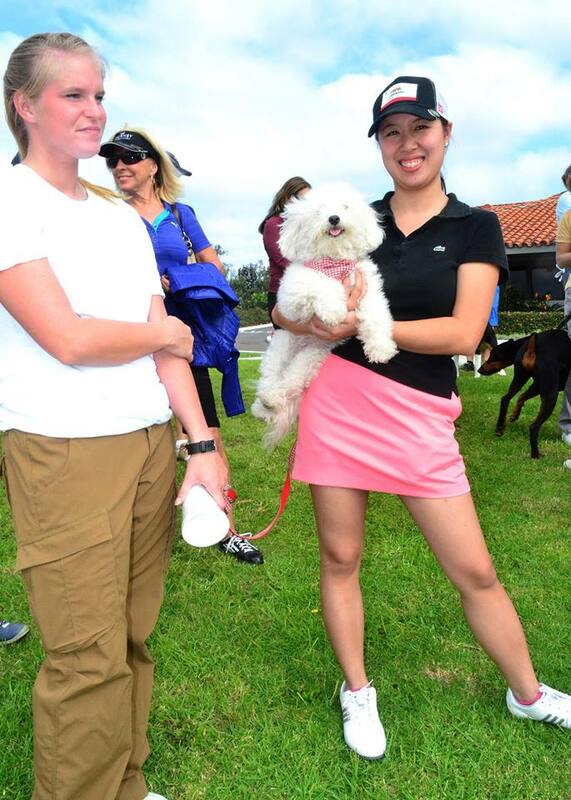 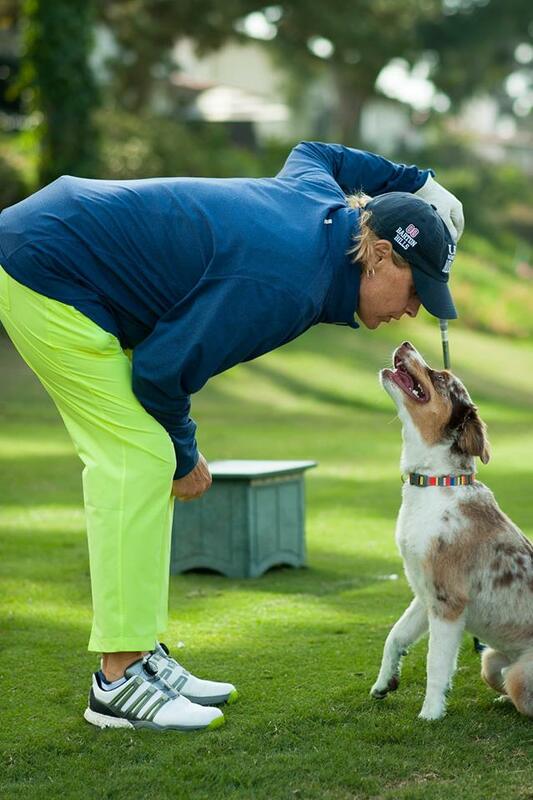 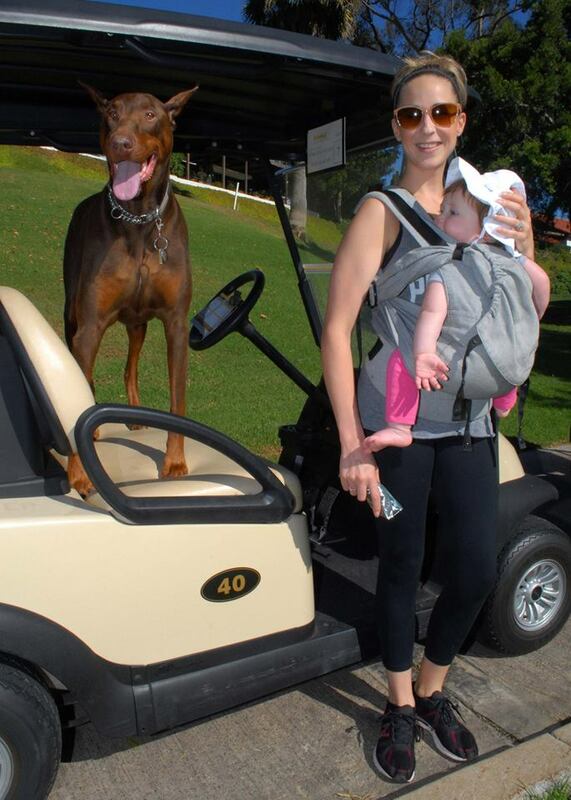 Photos: FACE’s 6th Annual Dog-Friendly Golf Tournament! 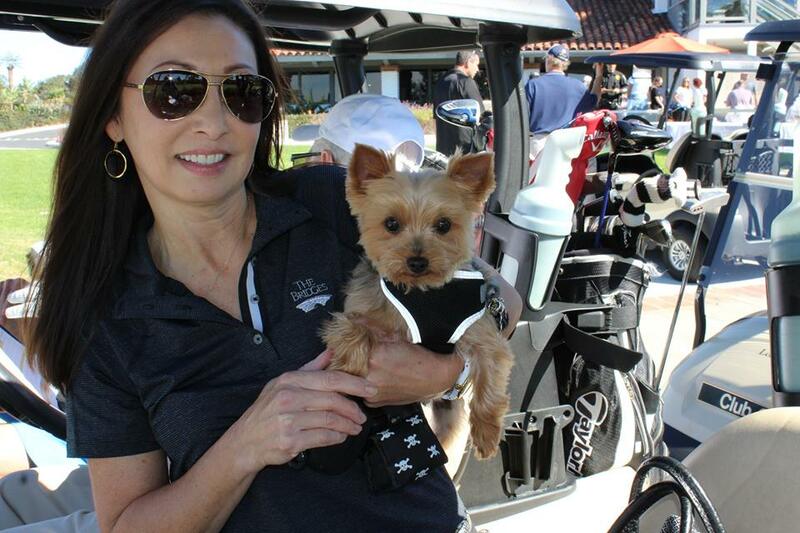 On November 13th, we held one of our biggest annual fundraising events…our 6th Invitational Golf Tournament. 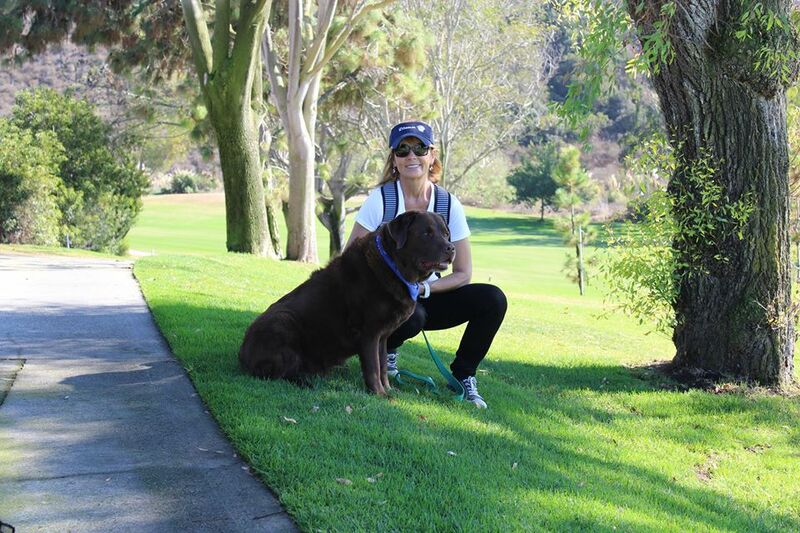 …raising funds to help save the lives of San Diego area pets in need of urgent veterinary care. 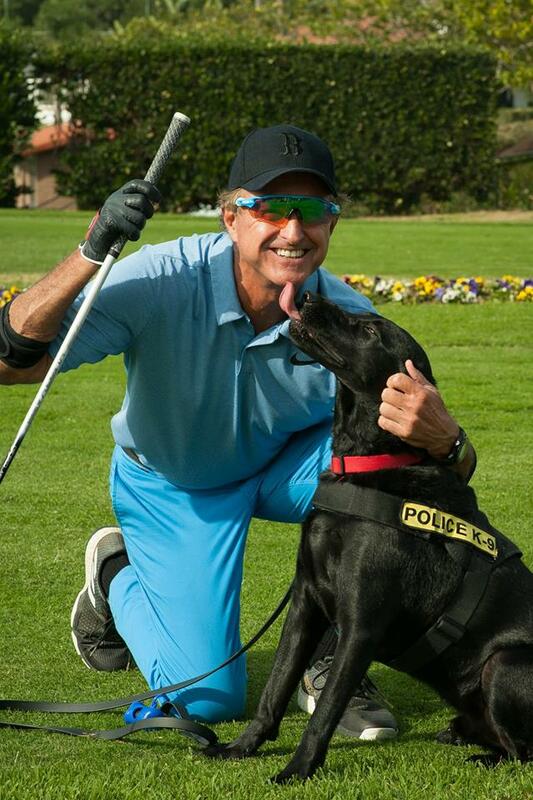 Thank you to all our friends and supporters. 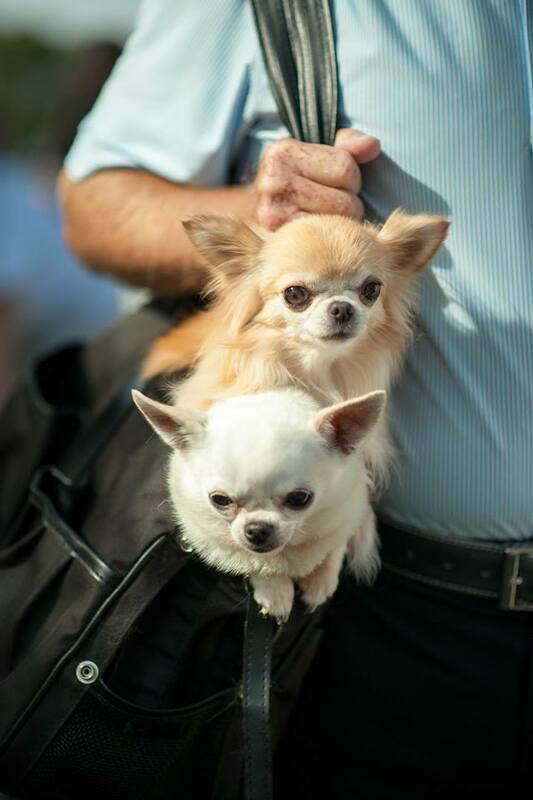 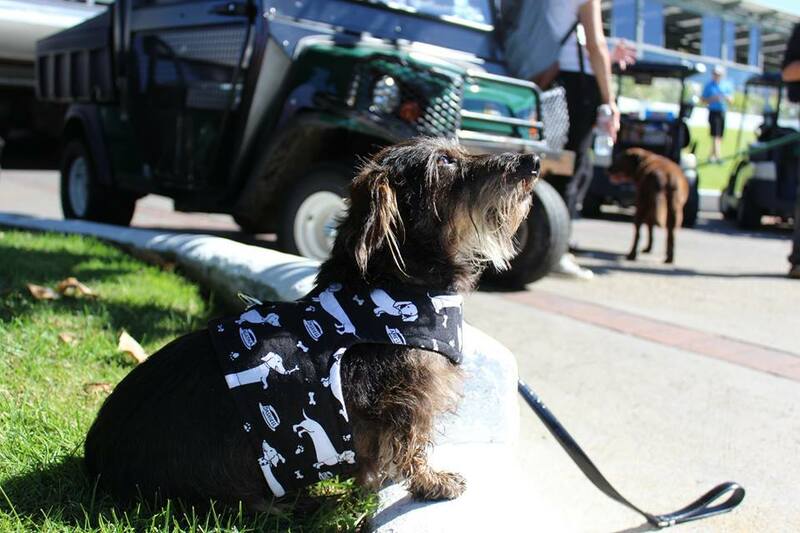 Enjoy some photos of happy pups at the event! 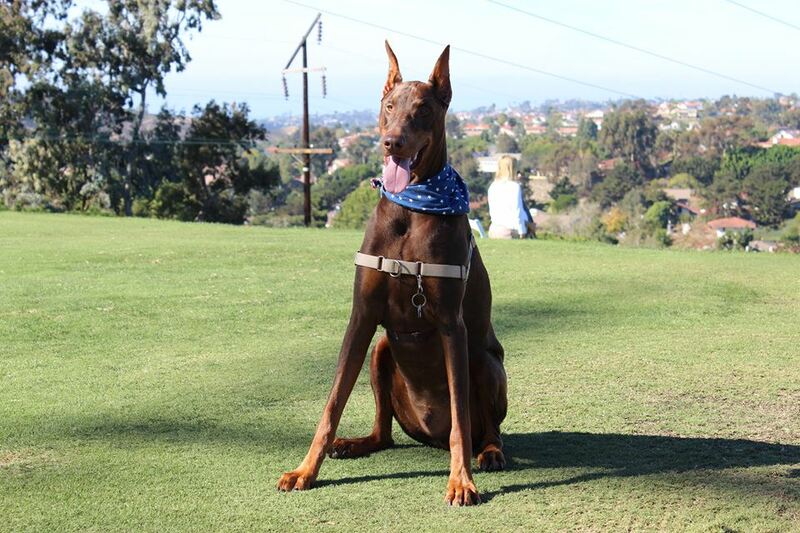 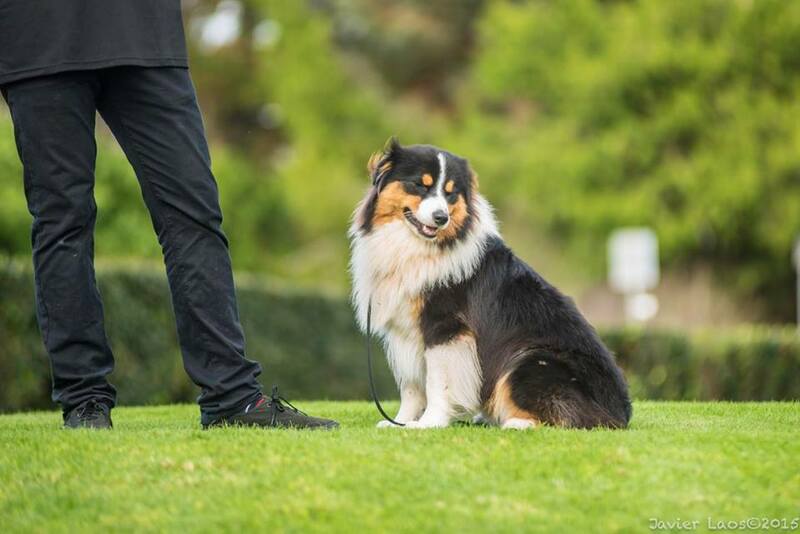 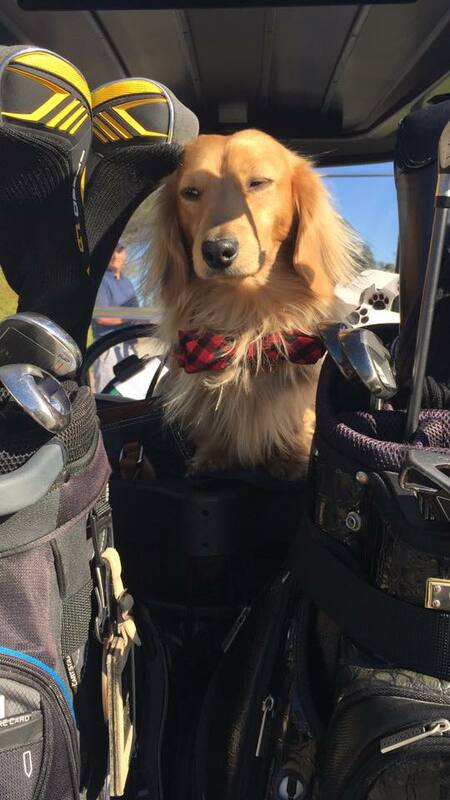 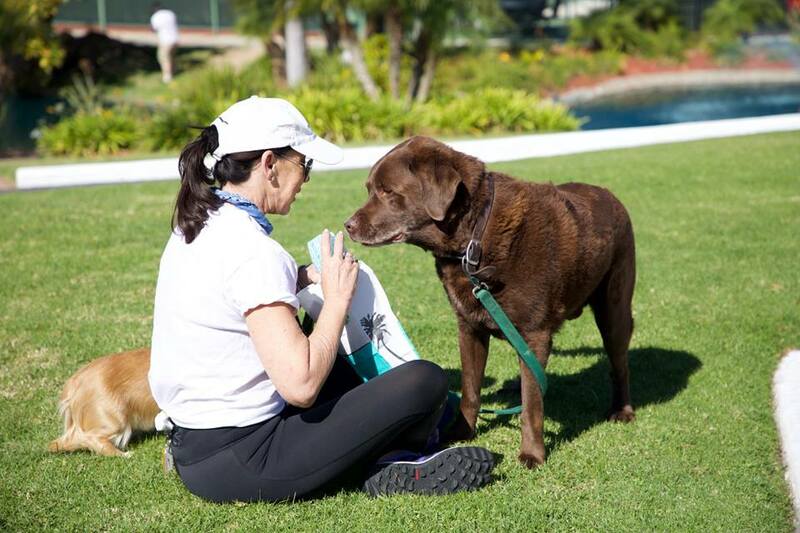 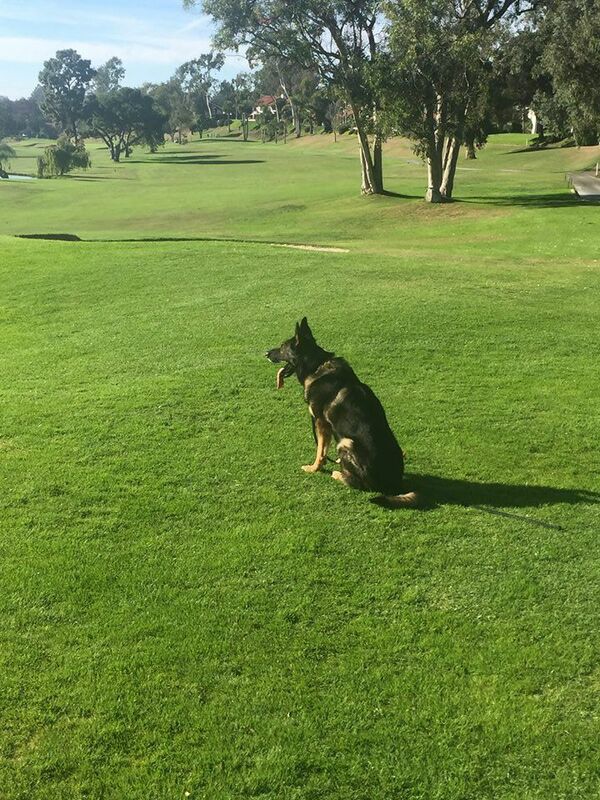 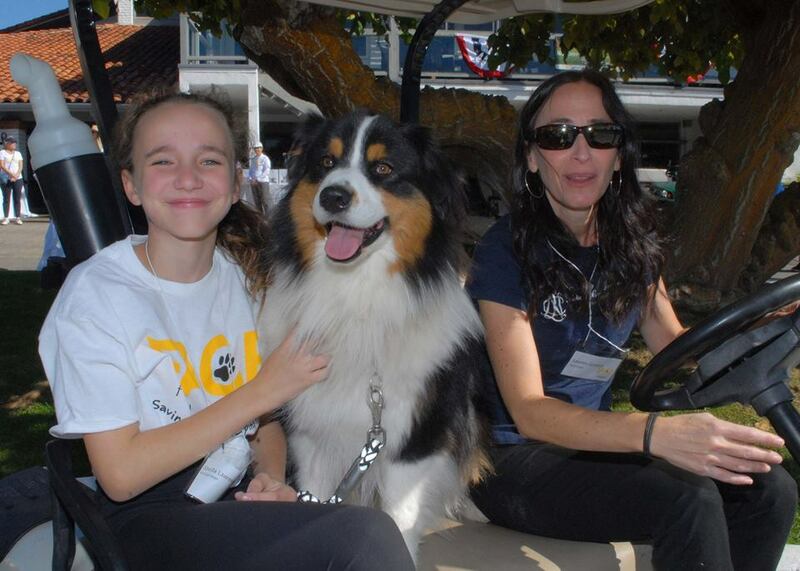 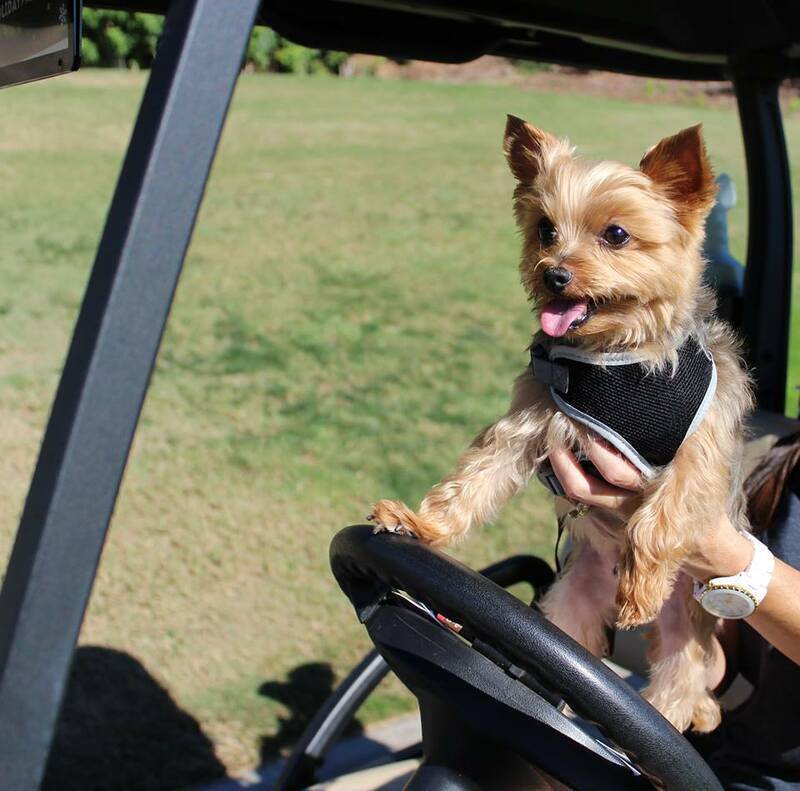 On November 7th, FACE supporters and their pups enjoyed picture-perfect San Diego weather and a beautiful day of golf at the Lomas Santa Fe Country Club, competing in our 5th Annual Invitational Golf Tournament…a dog-friendly event, of course! 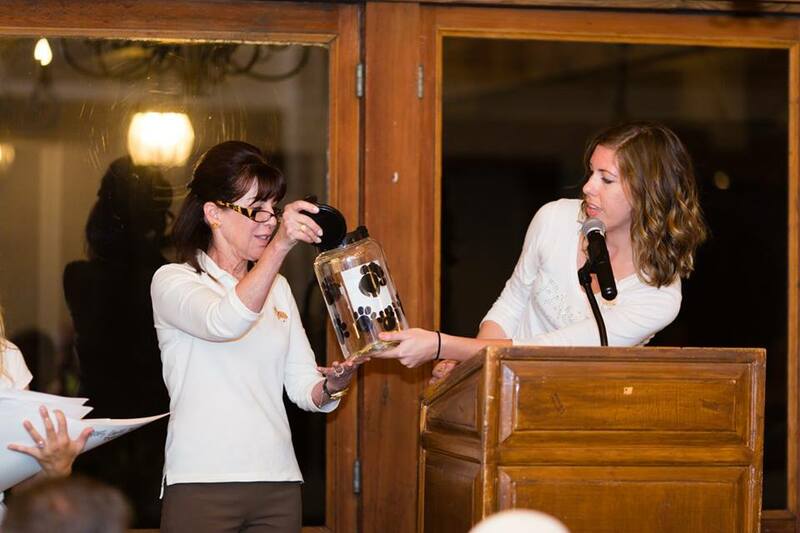 The daytime activities were followed by an exciting live auction, awards ceremony, and Dream Ticket drawing…all to benefit San Diego pets in need of life-saving veterinary care! 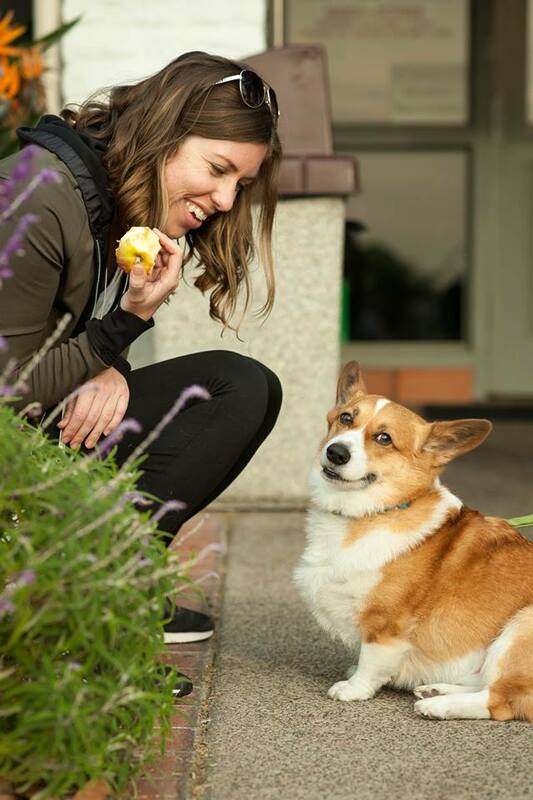 Enjoy these pictures of some very happy dogs…and people! 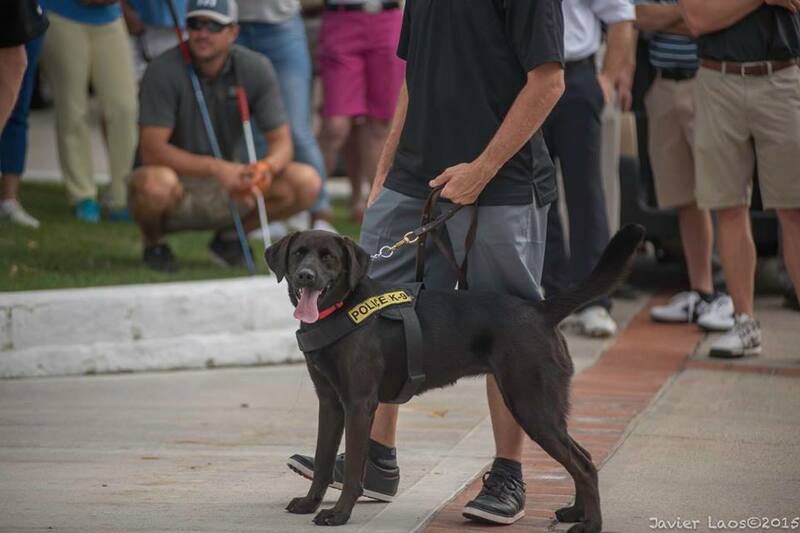 Special thanks to the Daniel B. 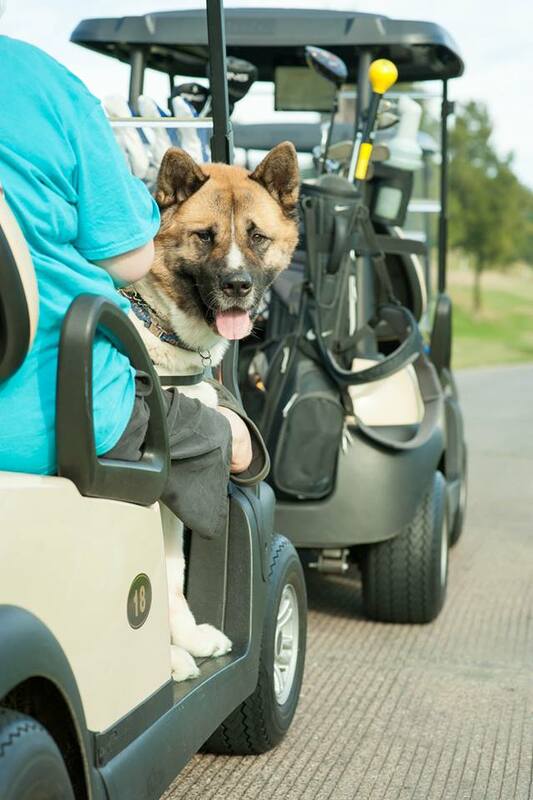 & Florence E. Green Foundation for generously sponsoring FACE’s dog-friendly 4th Invitational Golf Tournament! 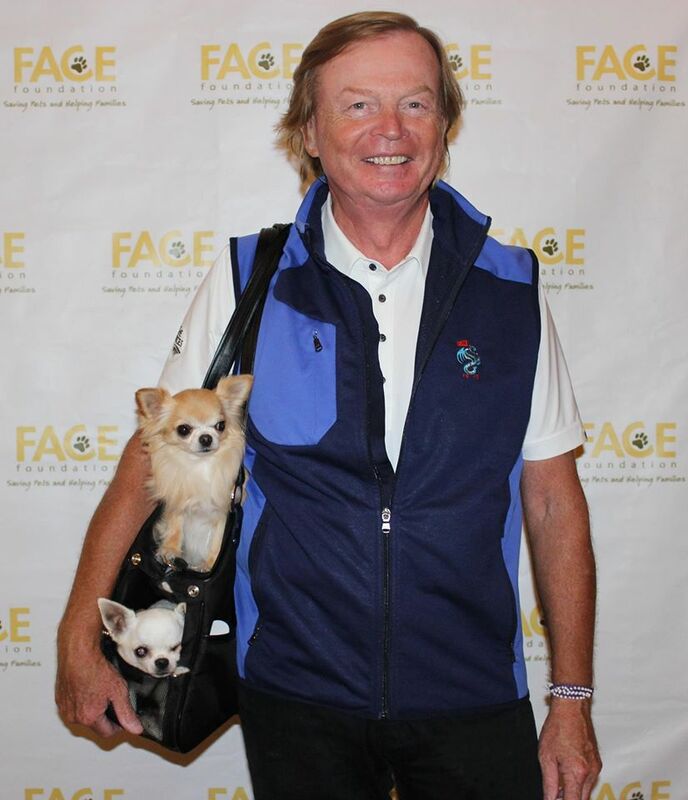 Thanks to the vital contributions of our sponsors, the FACE Foundation is one step closer to fulfilling our mission of ending economic euthanasia in San Diego County. 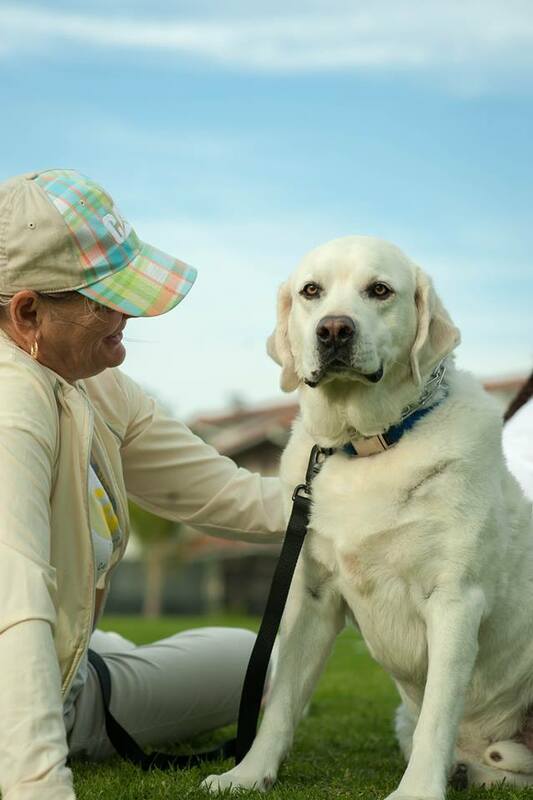 Our generous donors and event sponsors help us provide financial assistance to families whose beloved pets are in need of life-saving veterinary care. 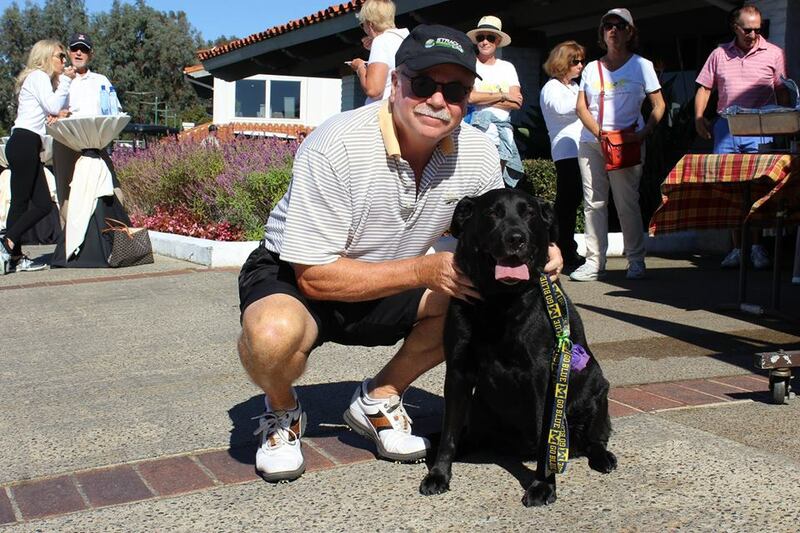 Click HERE for more great photos of the Golf Tournament! 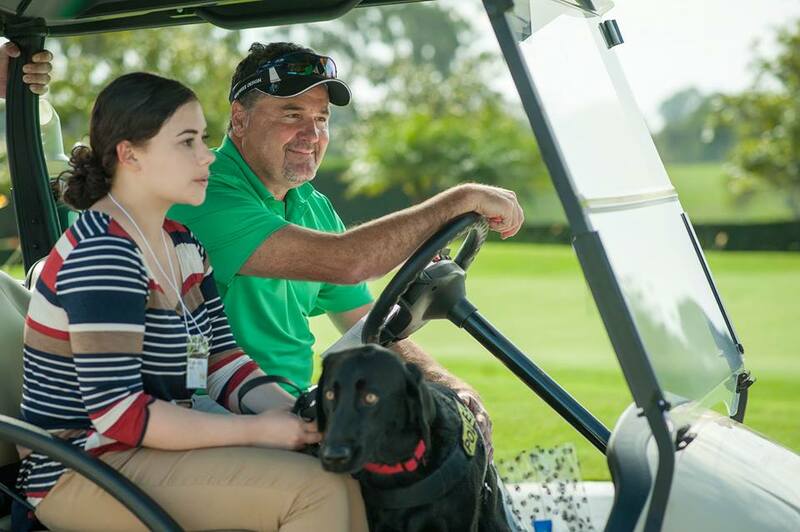 The FACE Foundation extends heartfelt thanks to the Robb Family for generously supporting our 4th Invitational Golf Tournament! 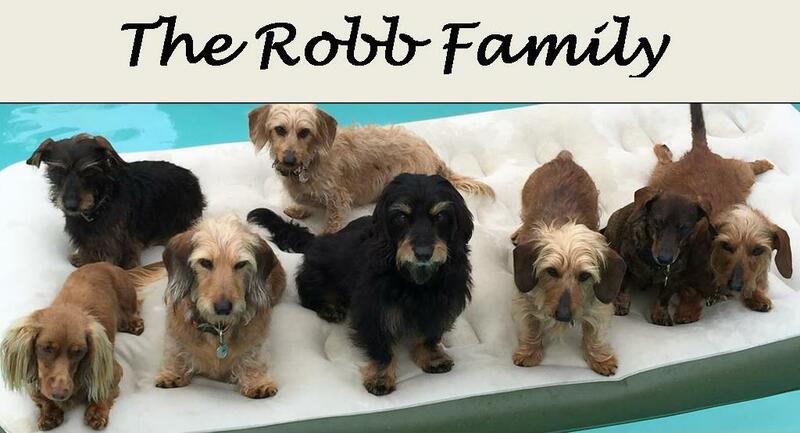 The Robbs dedicate much of their lives to FACE’s mission of saving beloved family pets by providing financial assistance for life-saving veterinary care and ending economic euthanasia. 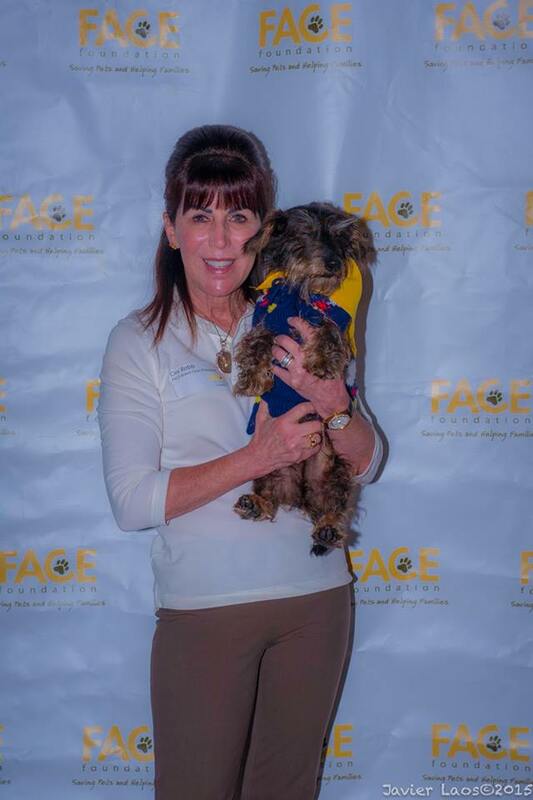 Cini Gannon-Robb is FACE’s President and Board Chair. 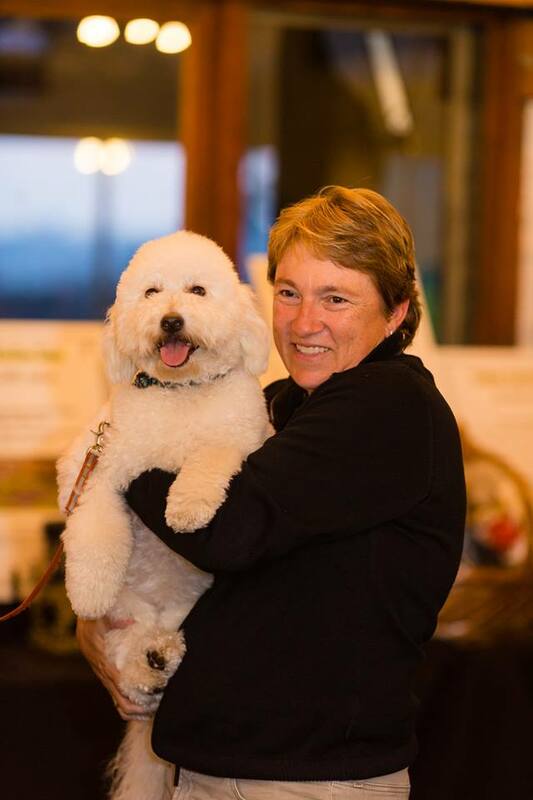 She has served on the board since FACE’s inception in 2006. 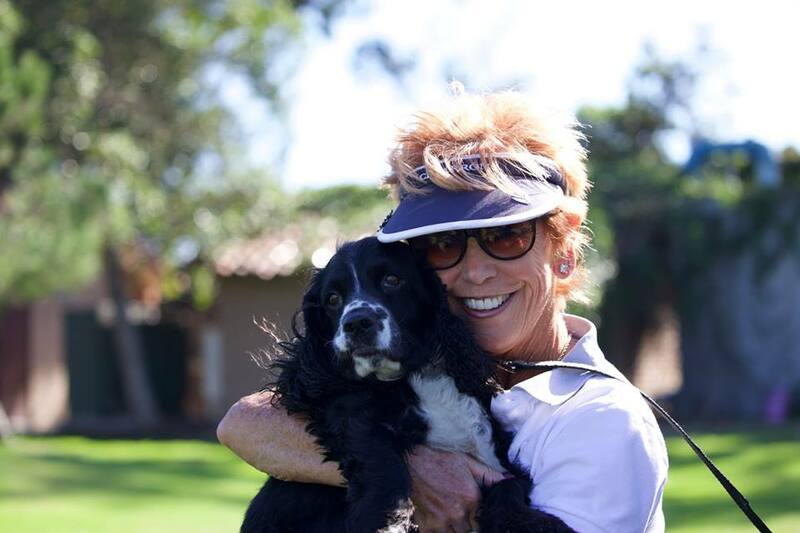 Cini and her husband Ira (who serves on FACE’s Advisory Committee) are dedicated animal lovers who share their lives with 20 birds, one cat, and 7 Dachshunds! 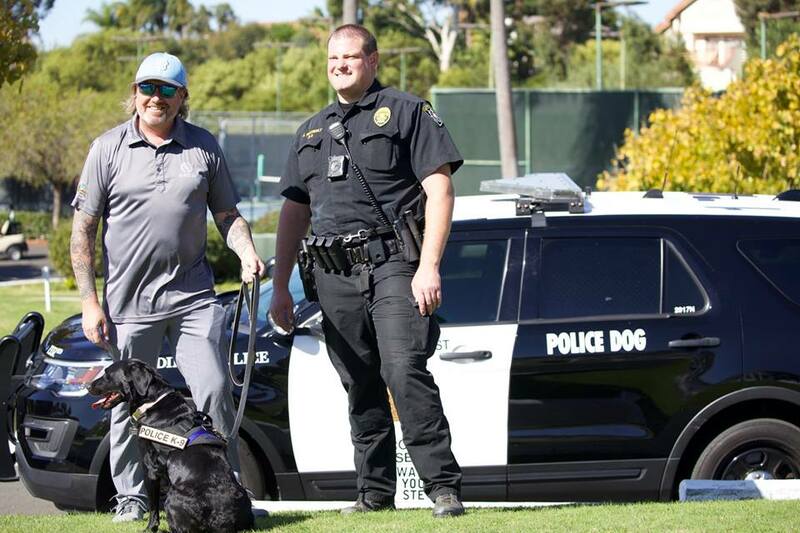 We are grateful for their support!